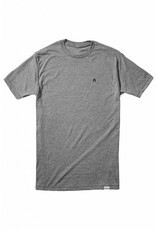 NIXON Sparrow Tee, Dark Heather Grey. Home / Sparrow Tee, Dark Heather Grey. 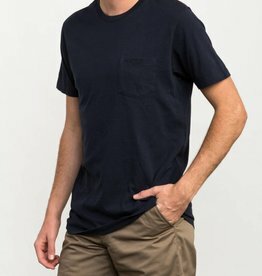 30 single, 4.1 oz, ring spun cotton tee finished with custom trim details and soft hand print. 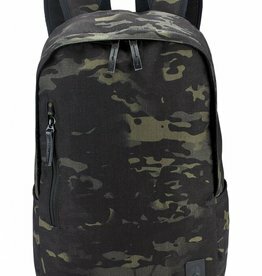 NIXON Smith Backpack, Black Camo. 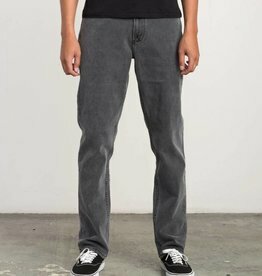 Ideal for organizing as complete with an internal lap top compartment and watch pocket. 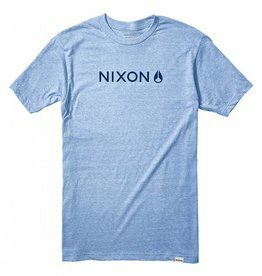 NIXON Basis Tee, Royal Heather.